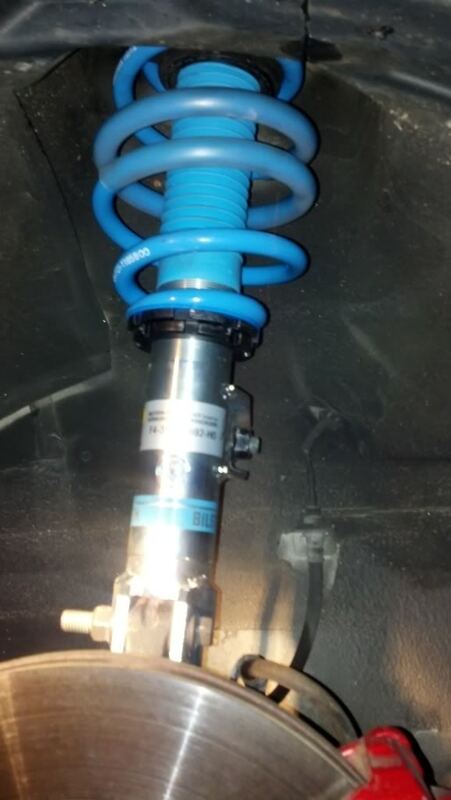 Increase the looks and performance of your Genesis Coupe with a Bilstein B14 system. 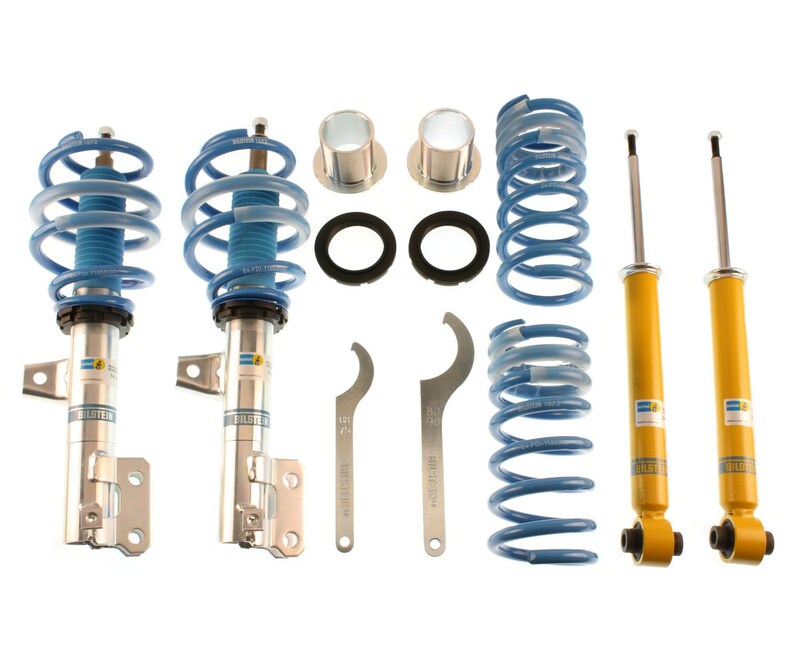 This system features high quality monotube gas shocks with performance level valving along with application specific, progressive rate coil springs. 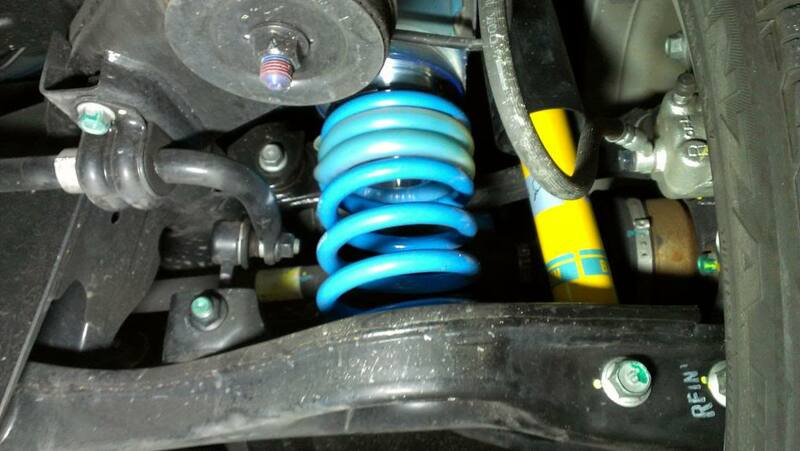 The Bilstein B14 system allows you to set your car’s ride height for your desired look and performance handling characteristics. 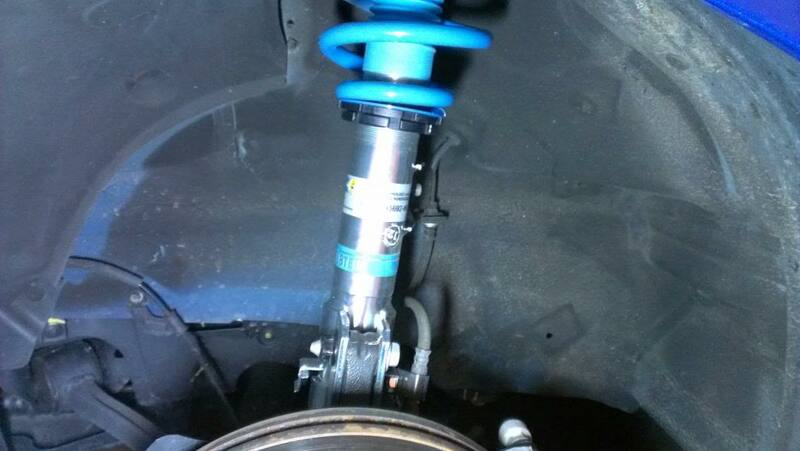 The solid aluminum spring seat and lock nut allow for precise adjustment of the vehicle’s ride height. 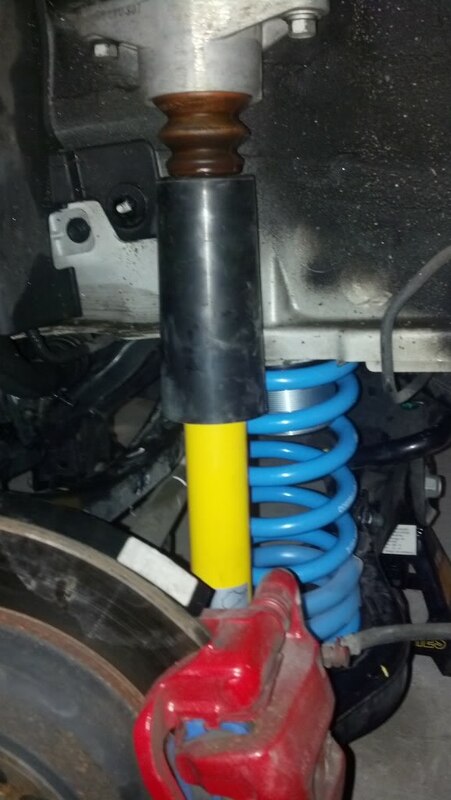 Ride height adjustments can be easily made on the vehicle without removing the suspension. Enjoy your improved safety and sportiness through added traction and enhanced stability. PLEASE NOTE: 2011 and newer Genesis Coupes may require 2010 end links.